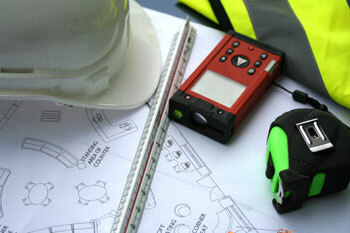 If you work in the construction industry you may have to submit ‘CIS’ Returns. The scheme was brought in to help sub-contractors manage their tax payments. When they are paid for work, the contractor withholds part of their payment and pays it directly to HMRC. The sub-contractor then offsets these withheld payments with their tax liability. Some contractors are eligible to obtain gross CIS payment status, which means that contractors will pay you in full, without deductions but you’ll pay all your tax and National Insurance at the end of the tax year. OJ Williams Accounting can help you calculate if you are eligible to get gross CIS payment status and whether is it right for you. We can then help with your application. Building contractors have the obligation to verify that their subcontractors are part of the scheme before they engage them. If they are part of the scheme they must withhold part of the payment required by HMRC and submit a monthly return detailing the amount withheld. Each month they must also pay the amounts withheld to HMRC. Find out more about CIS on the HMRC website or contact us for a meeting to discuss this in person. 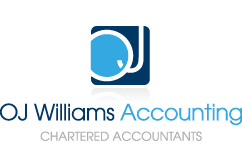 If you are a contractor OJ Williams Accounting Limited can help you verify subcontractors, calculate what payments you should withhold and help with your monthly CIS return to ensure they are accurate and submitted on time so you avoid any fines or penalties. If you are a subcontractor we can ensure that all amounts withheld from you are declared and that ALL these payments are used to reduce your tax bill. There is a risk that you lose track of how many payments have been withheld and pay your tax twice. We will make sure you don’t pay too much tax. Please see our case study to see how we have helped Efficiency Plus.